The music emerging from the younger side of Nigeria was given its own tag, ‘Alté Music’. In our definition, it’s a sound that has no direct form but instead is a canvas for the artist to feel free and create whatever sound they can imagine without the confines of the mainstream sound which in Africa is ‘Afrobeat’. 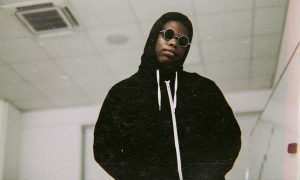 Earlier this year, rising superstar Odunsi [The Engine] made a song that rallied the fans of this new generation’s sound, his song ‘Alte Cruise’ featuring Santi & Zamir became an emblem. Off his incredible feature and influence on Nigerian rap legend M.I. 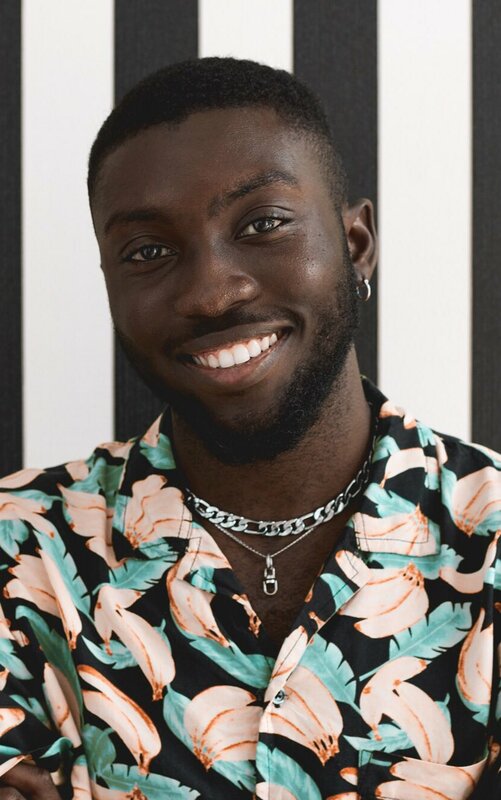 Odunsi went on to sign a publishing deal with Warner/Chappell Music, and has been teasing the release of his debut album ‘Rare’ keeping him pretty much quiet most of the year but it seems that the silence over as Odunsi is back with his biggest and second single of the year, ‘Divine‘ Featuring Davido. The new song is an incredible milestone for the entire culture, not only is it a great song but it also brings together two far sides of the Nigerian music spectrum. 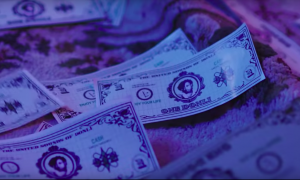 Davido the biggest star in Afrobeat and Odunsi, arguably the biggest young star, teaming up on a bouncy beat by Hvrry, a member of the 80Sound collective. The new track has Odunsi being his usual charismatic self, and Davido delivers a vibe we’ve come to love on his more whimsical tracks like ‘Aye’ & ‘Assurance’. One could say this is the beginning of a beautiful future for music in Nigeria as we come together to make incredible music for the entire world one hit at a time. 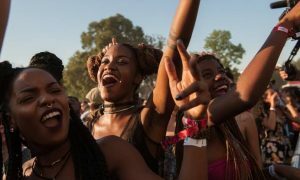 ‘Fàájì Repete’ Aims To Be The Party Young Lagos needs.